Experienced start-up entrepreneur with a focus on medical devices, diagnostics and healthcare services. Raised over $12M for med device startup, Procyrion. 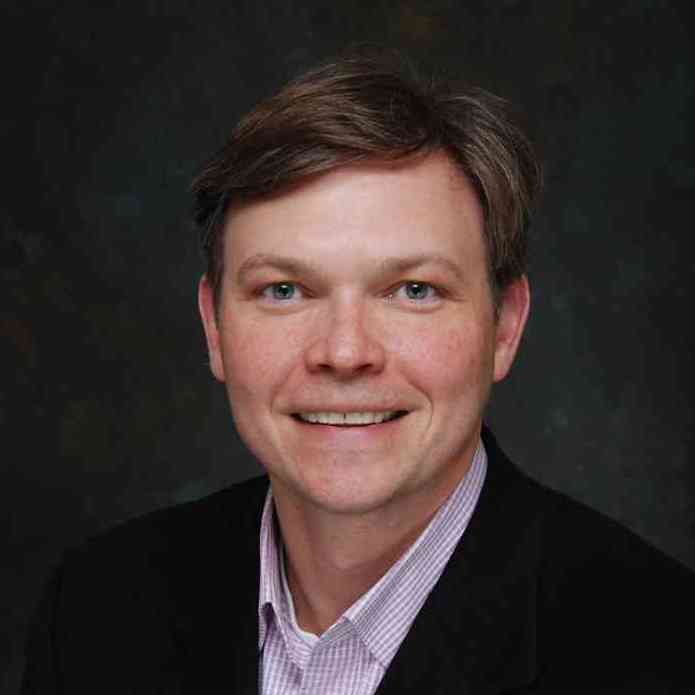 Managing Director of AlphaDev LLC; Vice President of BCM Technologies; McKinsey & Co. (Member of Pharmaceutical and Medical Products Practice); Ph.D. from Brown University’s Artificial Organs, Biomaterials, and Cellular Technology program; Previous corporate Board seats include Medical Metrics, Fairway Medical Technologies, Spectral Genomics (acquired by Perkin Elmer) and Kardia Therapeutics (founding president).